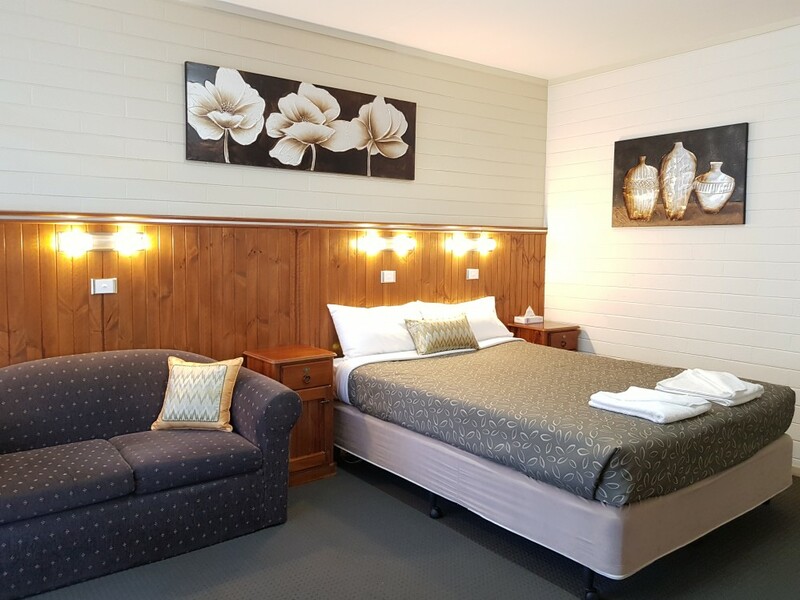 **Please Book Direct through either this website, or by calling David & Deborah on (03)5021 1177, we are more than accommodating to sort out a deal and save us both a few $$ on booking fees. 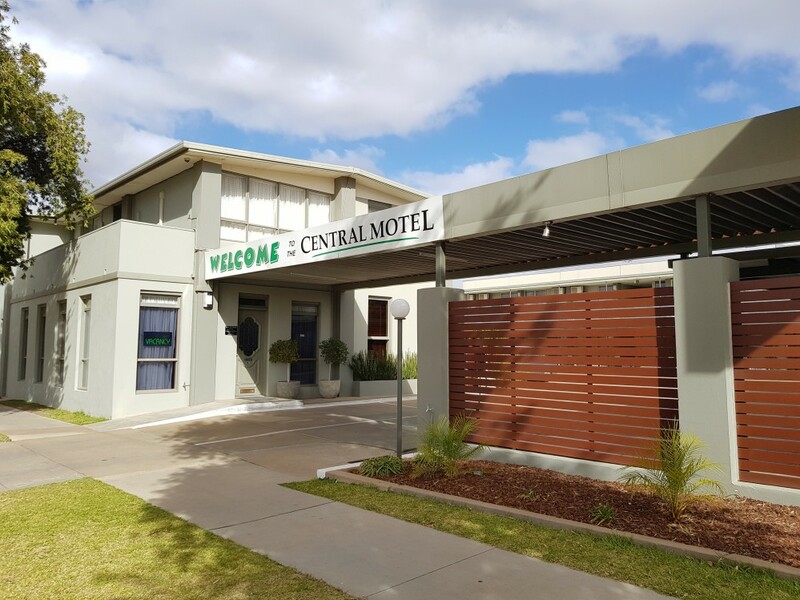 Central Motel is suitably located in the Mildura CBD, located off the busy highway ensuring a quiet and relaxing stay. 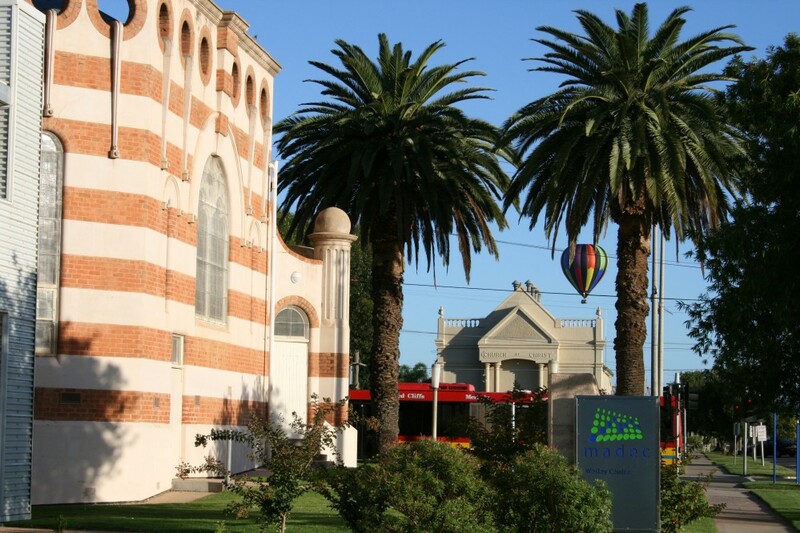 We are conveniently placed for exploring Mildura's hospitality, being a short walk to shopping and dining destinations. 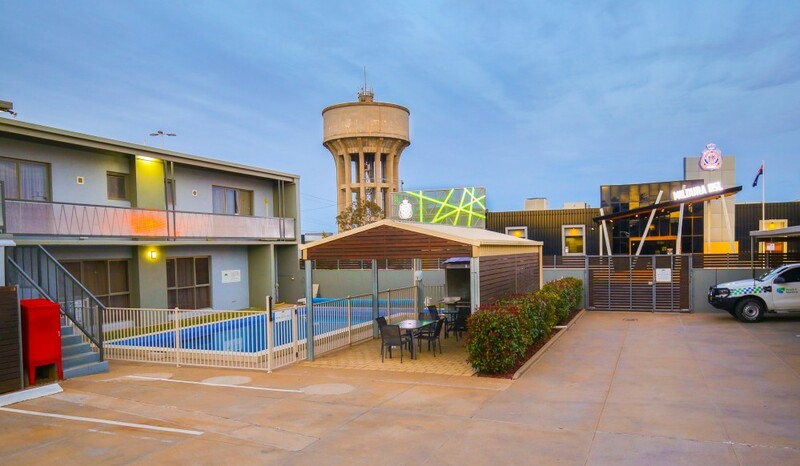 Mildura RSL is opposite the motel, as well as The Working Man's Club, just a stone throw away. 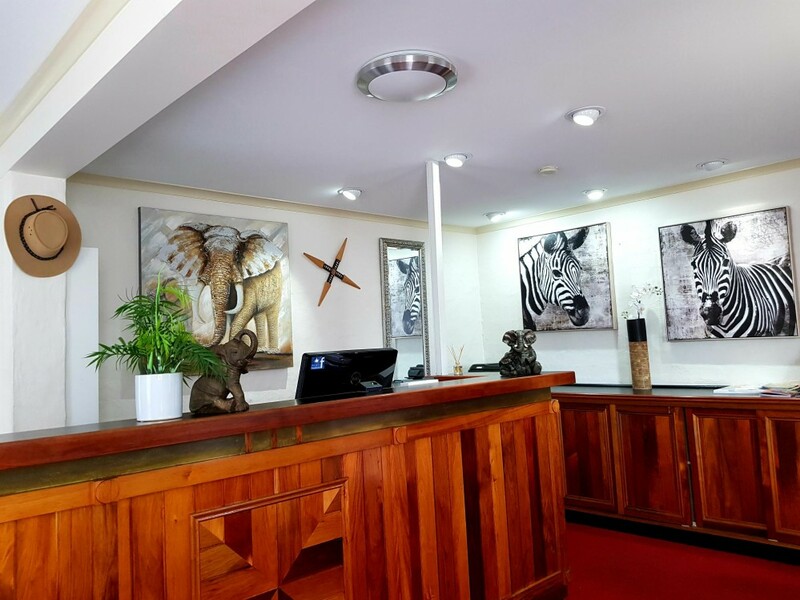 We welcome families, couples, corporate clients and the weary traveller. 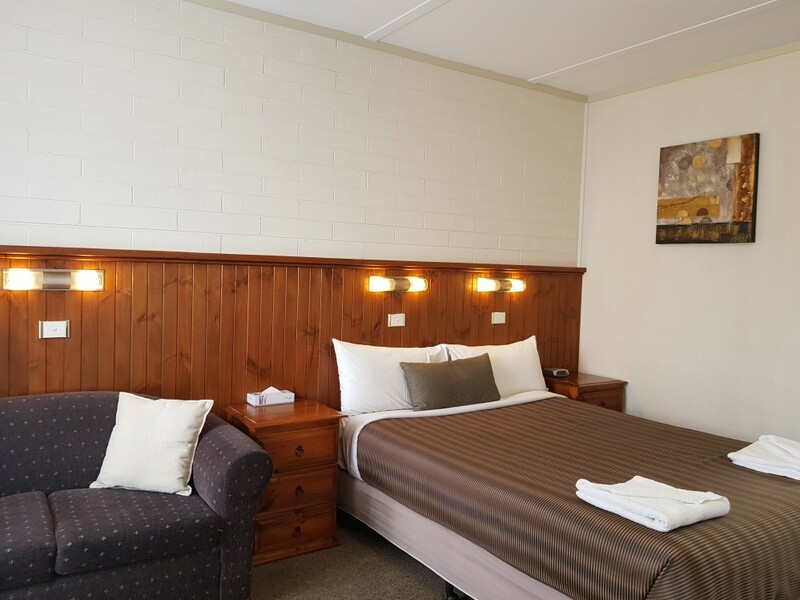 Our Motel offers 3½ star accommodation which is suitable for any budget. We have a variety of room configurations including, Queens, Twins, Family Rooms, Apartments with Kitchenettes and Deluxe Rooms. 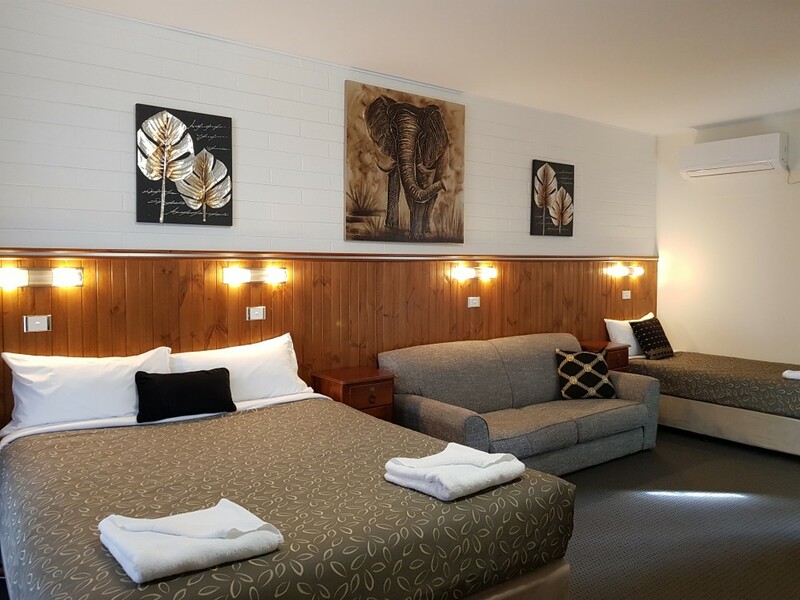 All our rooms are comfortable, clean and offer Free access to WiFi, fresh milk and undercover parking for most units. 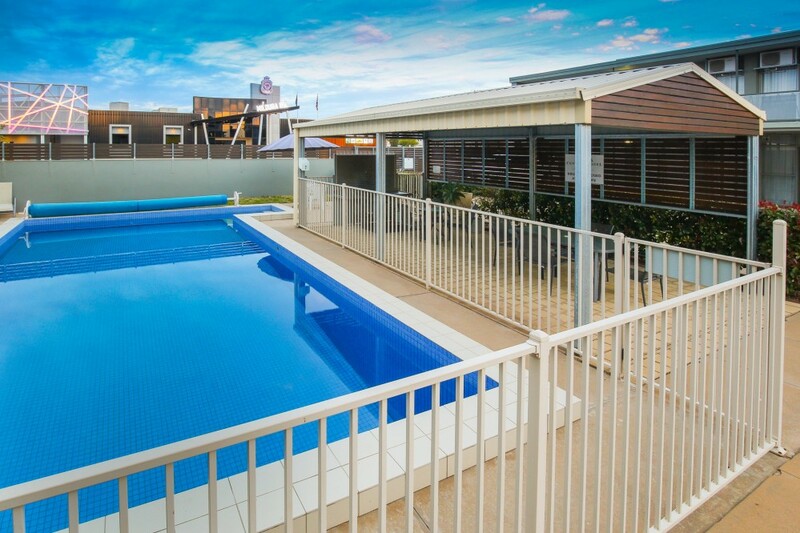 Our property comprises a beautiful In-ground swimming pool and Free outdoor BBQ area for our guests to enjoy during their stay. 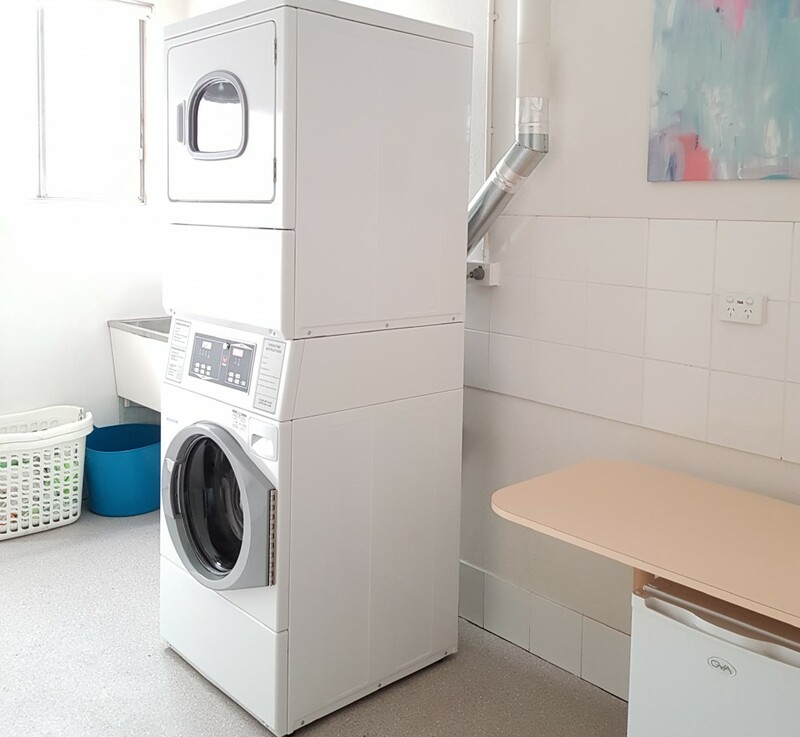 Laundry facilities are modern and are set at competitive prices for guest use. After Hours : After Hours Check-In or Check-Out by prior arrangement. Car Parking : 1 Car park per room (reservation is not needed). If you have a trailer, caravan or 2nd vehicle, please contact us prior for availability. Getting There :We are located on the corner of Madden and Tenth Avenue, opposite the RSL. Our Budget Queen includes all the comforts and cleanliness of our other rooms. Ideal for someone who is not fussed about paying a budget price and getting a budget room. Our Deluxe Queen room is a little more spacey than your standard! Consists of a Queen bed, couch, sink, larger fridge and Microwave. This is ideal for either an overnight or lengthy stay. 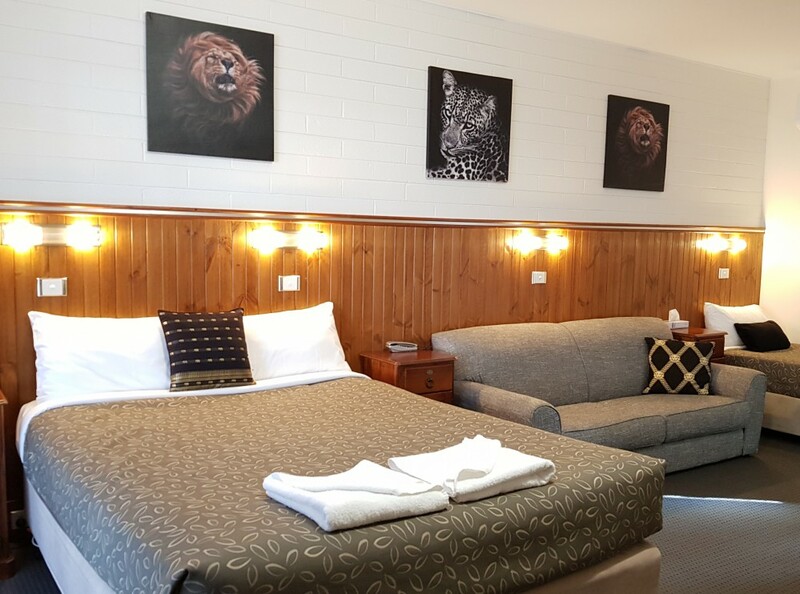 Our family rooms consist of 1 Queen bed and 2 Singles in a separate room. Our Family Suite with kitchenette comprises of 2 Queens and 1 Single in separate rooms. This room will sleep 5 people, or can be arranged for just 2 if you prefer a room with a bath. Our Standard Queen Rooms comprise of a Queen size bed with dining table and couch. 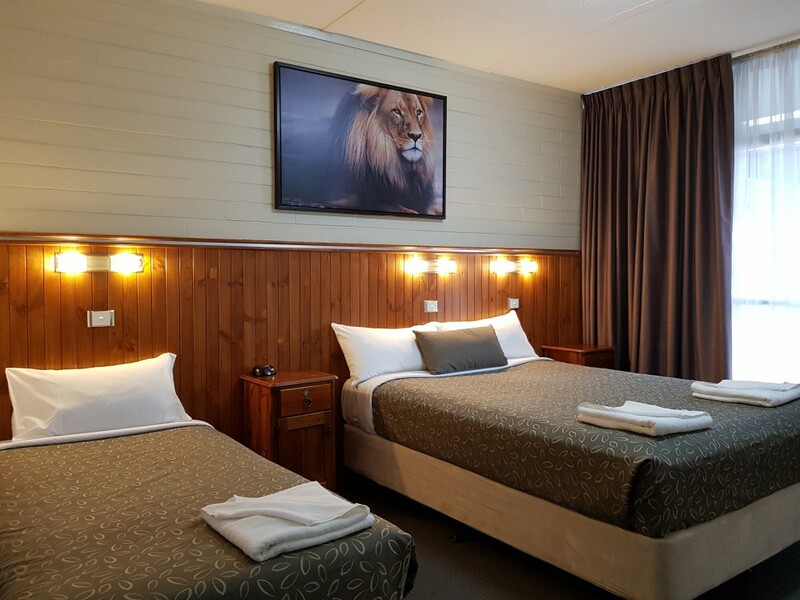 Our Standard Twin rooms consist of a Queen and Single bed with a dining table. Perfect for either the couple who enjoy more space, 2 friends that don't share or that 3rd wheel. No advance payment required. The fees and deposits are charged by the property at time of service or Check-In. You may cancel free of charge until 48 hours before arrival. Late cancellation will be 1 night stay fee. In case of a No-show, 100% of first night will be charged. All children are welcome. Portacots are available for a small fee. Check-in time starts at 2 PM, unless prior arrangement.